Download a printable copy of the CLEAN PACIFIC advance program. The program contains the schedule of events, conference sessions, networking activities and list of exhibitors and sponsors in one convenient PDF! The CLEAN PACIFIC conference program covers the issues and hurdles you face from the start of the response to the end. Sessions are interactive and cover case studies, best practices and lessons-learned. 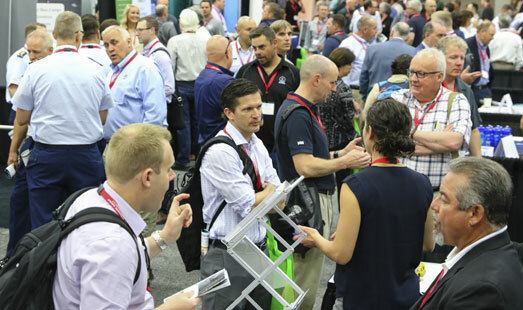 Not only do these conference sessions provide need-to-know information, they give you an outlet to activate that information via networking and knowledge-sharing with your peers. 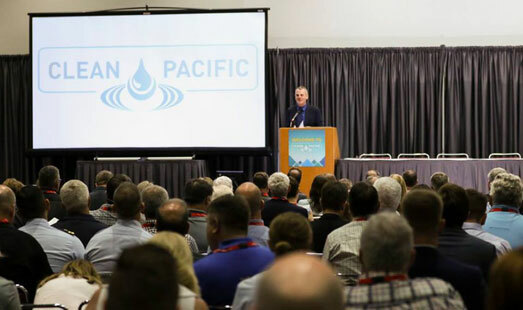 Exhibiting or sponsoring at CLEAN PACIFIC directly aligns you with buyers actively looking for equipment, technology, services and products specifically for spill prevention and response. Come join us to demonstrate environmental stewardship, sell products, or increase brand awareness. CLEAN PACIFIC is where the spill prevention and response community does business! Talk one-on-one with some of the biggest players involved in spill prevention and response for oil and hazardous materials in the Western United States and Canada. Our dedicated networking breaks and onsite reception were designed to facilitate an open exchange of ideas and strengthen working relationships between state and federal agencies and private sector.